Do you like BoomTown! Deluxe Lite Edition? Share it with your friends. BoomTown! 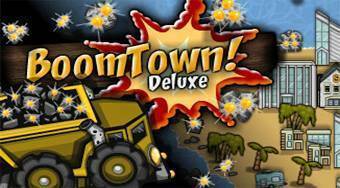 Deluxe Lite Edition - using explosives mine for gold on different locations and earn money by saling it.